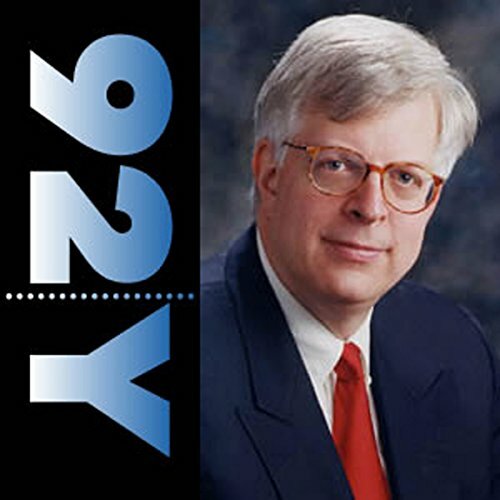 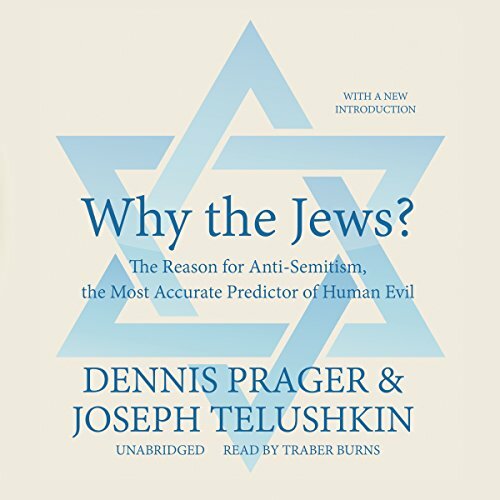 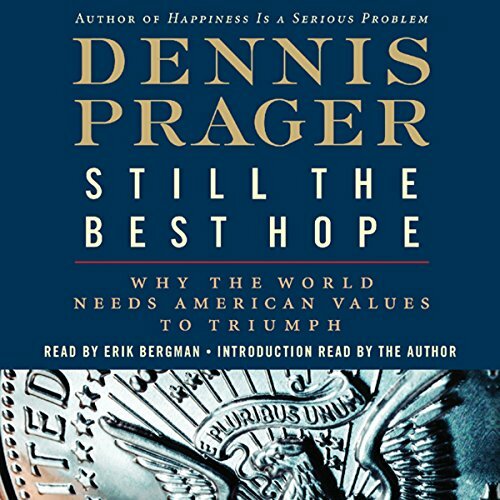 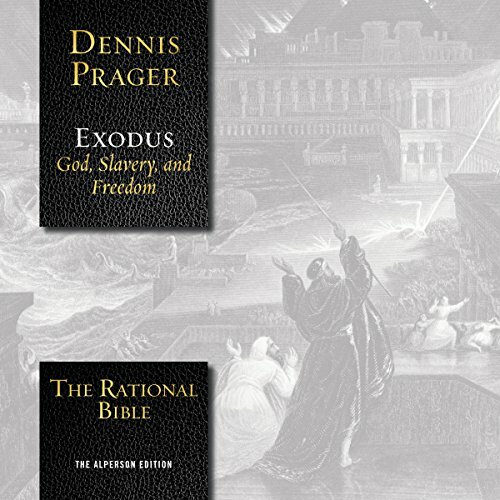 Dennis Prager, one of America's most respected thinkers, is a nationally syndicated radio talk show host and syndicated columnist. 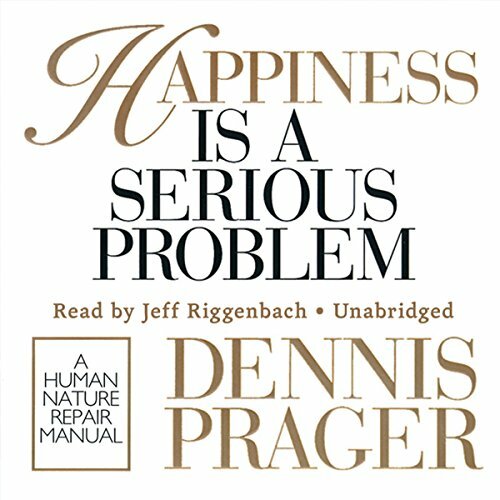 He has written four books, including the #1 bestseller Happiness Is a Serious Problem. 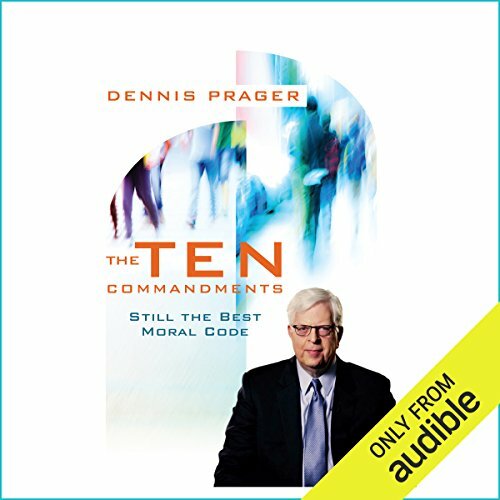  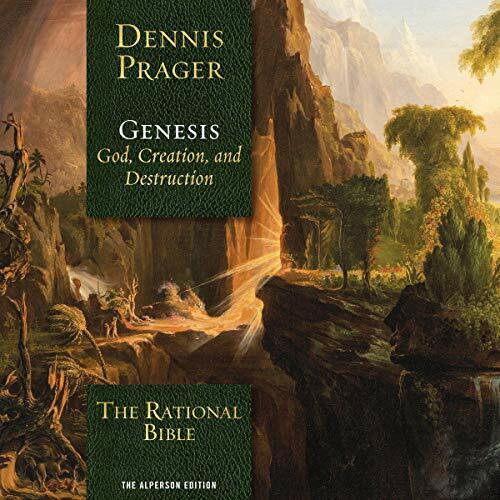 He has lectured on all seven continents and may be contacted through his website, www.dennisprager.com.